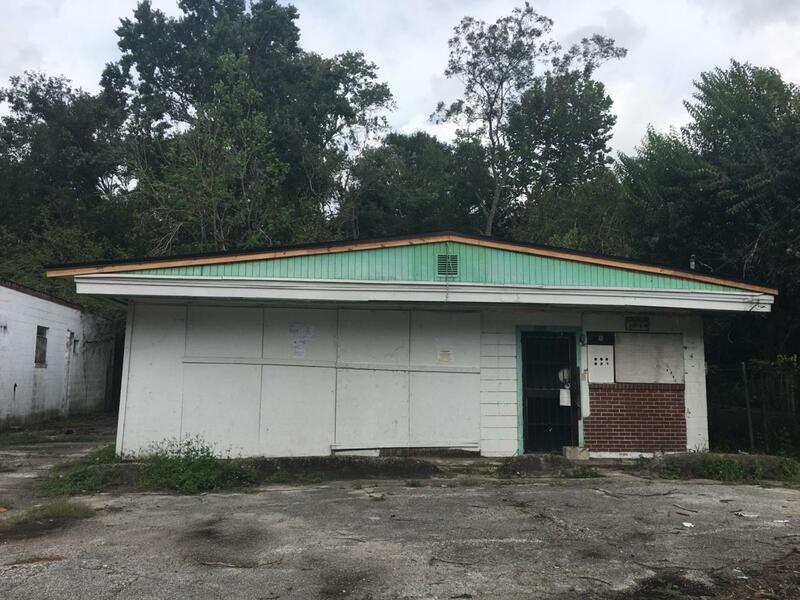 Great commercial building for investors or business owner. 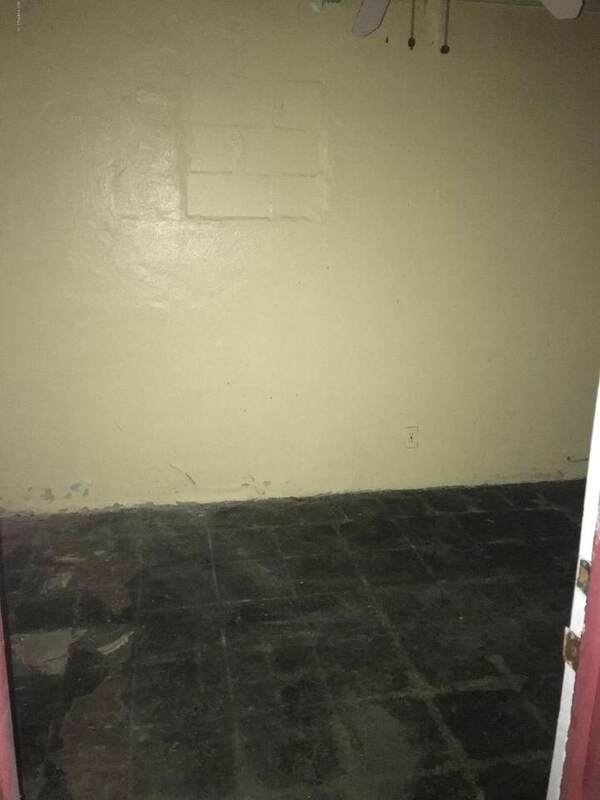 Property has 3 bathrooms. 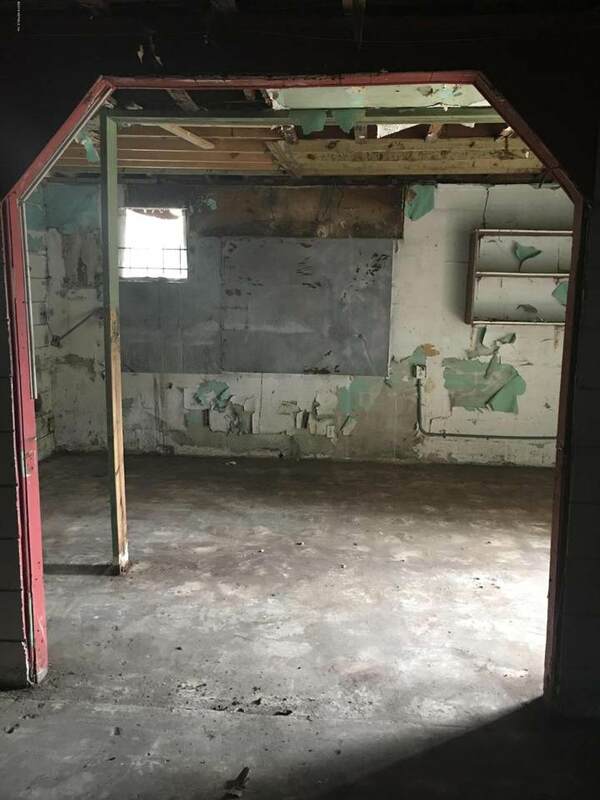 This property would be great for a restaurant, barbershop, beauty salon, retail or even office space. Building has a brand new roof just completed in September 2018. 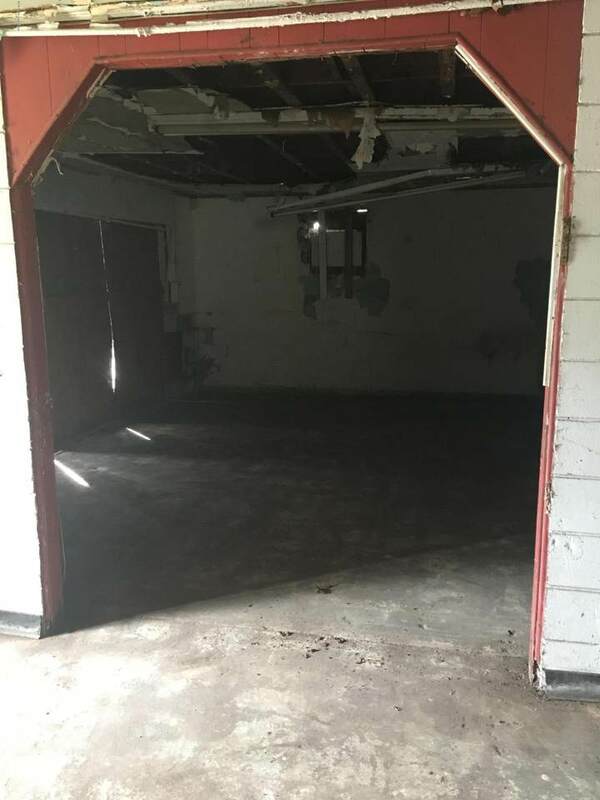 Building is completely gutted, buyers build to suit. Seller will consider rent to own option.